It’s Time for the Spa-Tacular Winter Sale! Great discounts on hot tubs, spa chemicals, accessories, & more. 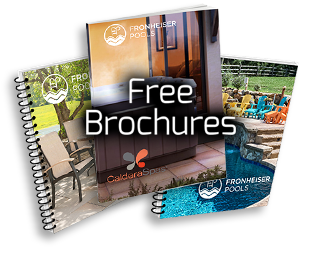 Welcome to the Spa-Tacular Winter Sale at Fronheiser Pools! All February, we’re offering discounts on quality hot tubs, spa chemicals, filters, accessories, and many other great products. 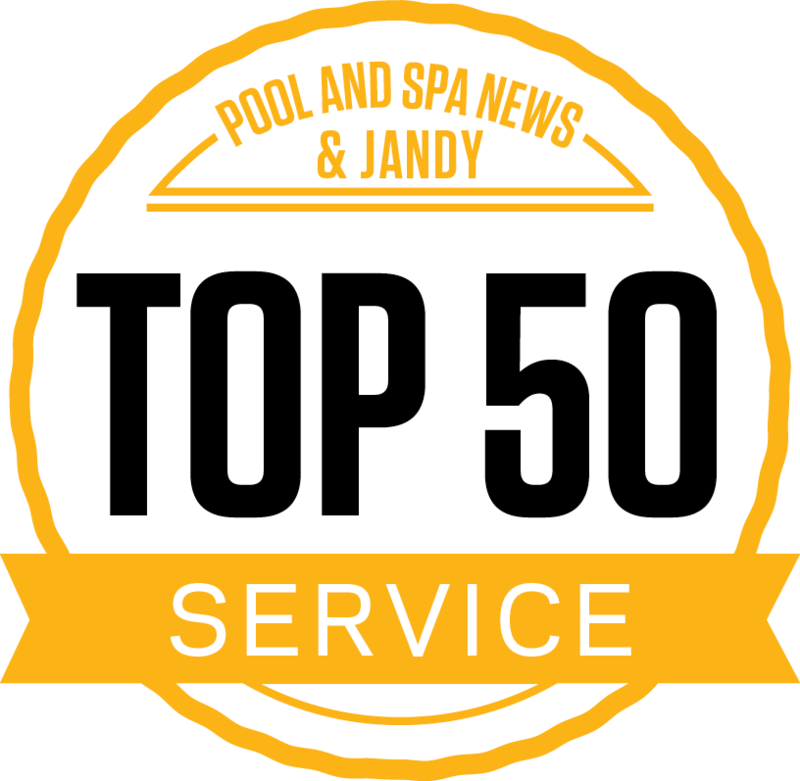 With two locations—Bally, PA and Sinking Spring, PA—we’re here to serve all of your spa and hot tub needs. Hurry in while supplies last! Get Your Questions Answered, & Find out What's in-Stock! Fill out the form below to send our team an email. 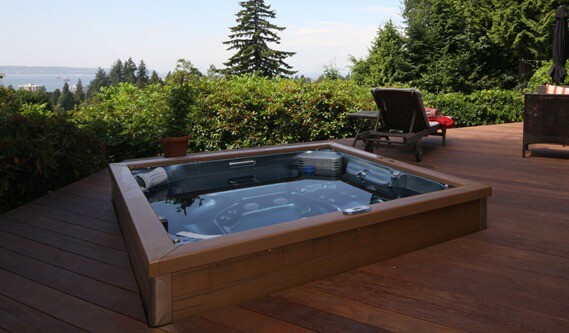 We’re happy to answer any of your questions about our spas, hot tubs, chemicals, and accessories and let you know what we currently have in-stock. Come to Fronheiser Pools in Bally, PA or Sinking Spring, PA to take advantage of our Spa-Tacular Winter Sale! From February 1st through February 28th, we’ll be offering 15% discounts on spa chemicals, filter cartridges, and other accessories. Plus, you’ll find unbeatable clearance discounts on our in-stock spas and hot tubs, while supplies last.